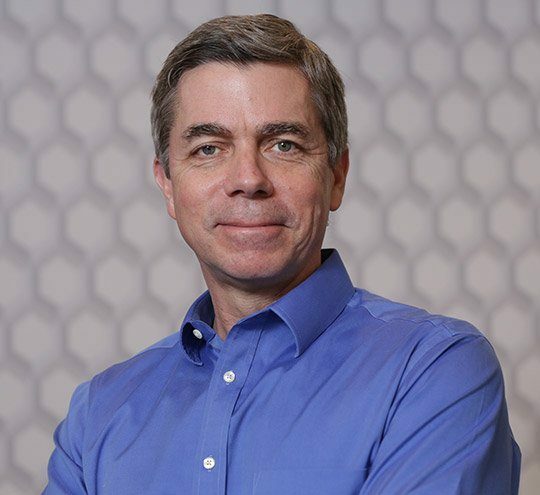 Dr. Olsen has been practicing right here in Ann Arbor for 30 years now, and his commitment to providing patients with high-quality, personal care is unmatched. He regularly attends over 100 hours of continuing education a year (including time spent at the prestigious Las Vegas Institute) so that his offered services are as modern and effective as possible, including advanced cosmetic transformations, reconstructive care, and neuromuscular dentistry for TMJ and headache-related relief. He looks forward to helping you achieve oral health and happiness that lasts a lifetime. 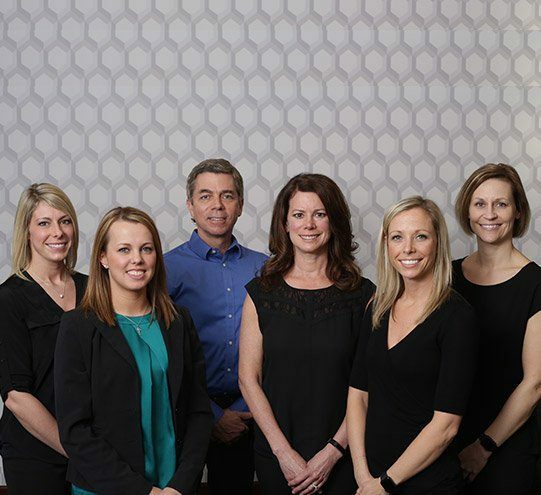 Whenever you visit our practice, you’ll be attended to by a loyal team of highly knowledgeable and motivated individuals who will make your smile brighter! 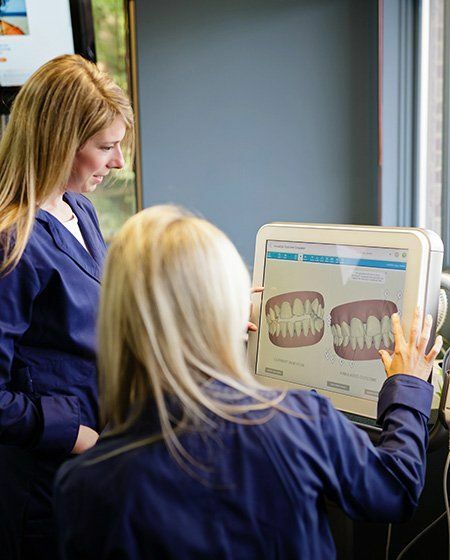 Our assistants, hygienists, and front desk team regularly attend training courses so that they’re fully up-to-date on new technologies and techniques. Most of the team has been with Dr. Olsen for 10 to 20 years each. Whether you’re settled into the treatment chair or trying to navigate your insurance coverage, they look forward to making the dental care process wonderfully smooth. 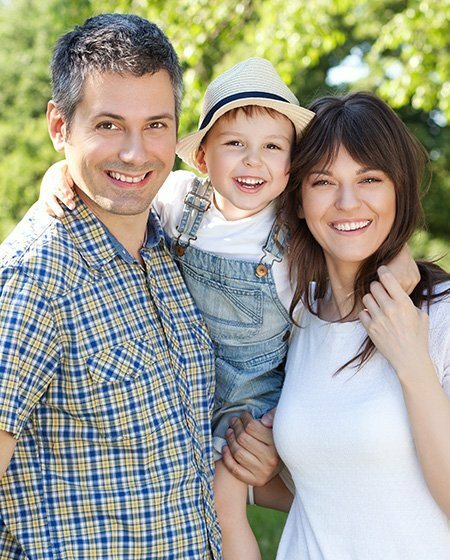 Our Ann Arbor dental office maximizes your dental insurance to get the most out of your benefits. 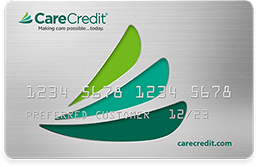 Get the dentistry you deserve with low monthly payment plans and 0% interest financing. Are you experiencing headaches, earaches, and aching in the neck and shoulders on a routine basis? These are some of the signs and symptoms of TMJ Dysfunction and they can make it difficult to live life to the fullest and focus on what’s important to you. 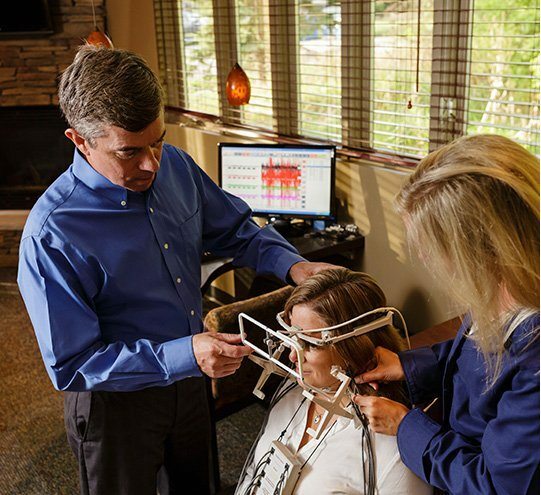 Dr. Olsen utilizes state-of-the-art tools like TENS and a K-7 computer to relax the muscles and record EMG’s in order to assist him in coming to an accurate diagnosis of your specific condition. This type of in-depth analysis will help our team understand exactly how we can solve these complex situations with precise therapy and get you back to living a pain-free life as soon as possible. Patients of all ages should be attending at least two checkups and cleanings every calendar year so that their smiles have the ongoing support they need to stay strong and healthy. Here in Ann Arbor, our team is happy to accommodate the whole family with convenient block scheduling and a gentle touch! By being able to inspect your oral health on a regular basis, we can identify and treat problems at their earliest stages before any significant damage is done. A broken, weakened, or lost tooth can have negative repercussions on several aspects of your life, from the way you eat to how likely you are to smile in public settlings. Thankfully, Dr. Olsen offers several restorative solutions that can help your smile regain its full vitality and strength! For instance, dental crowns are designed to preserve natural teeth while also rebuilding their original shape, while bridges literally “bridge” the gap left by tooth loss in a sturdy and attractive way. Don’t give up hope – regaining excellent oral health is easier than you think. Dental implants are the premier solution for tooth loss in today’s world, providing patients with exceptional aesthetics, lifelike feel and function, and a lifespan that covers multiple decades, if not the rest of the patient’s life. Simply put, your implant-retained teeth will be virtually indistinguishable from your natural teeth in look, feel, and function. 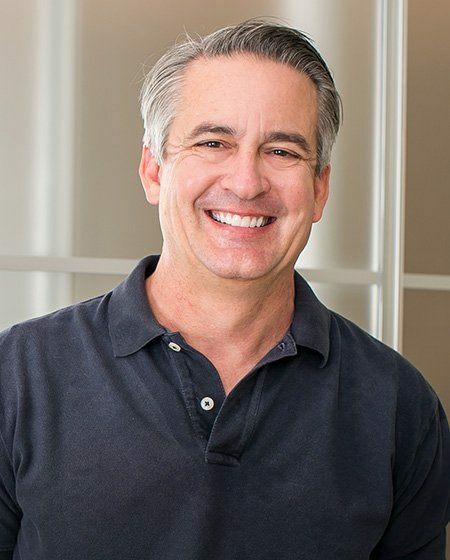 Here in his Ann Arbor office, Dr. Olsen offers every step of the dental implant process for maximum patient convenience and satisfaction. Despite popular belief, metal braces aren’t necessarily the only way to achieve straighter, more attractive teeth. Dr. Olsen offers an image-friendly alternative in Invisalign, which uses a series of clear, removable aligners that are barely noticeable when worn. Better yet, our team utilizes iTero technology in order to create fast, no-contact 3D scans of your teeth and bite for Invisalign treatment, resulting in more effective and comfortable aligners and a more pleasant overall treatment experience. Get Out of Pain. Today! Dental emergencies can arise at any time, and often without warning too. When you or a loved one is struggling with this type of serious situation, the last thing you want to hear from your chosen dentist is that they can’t make time in their schedule for another few days. Thankfully, our team takes a different approach. 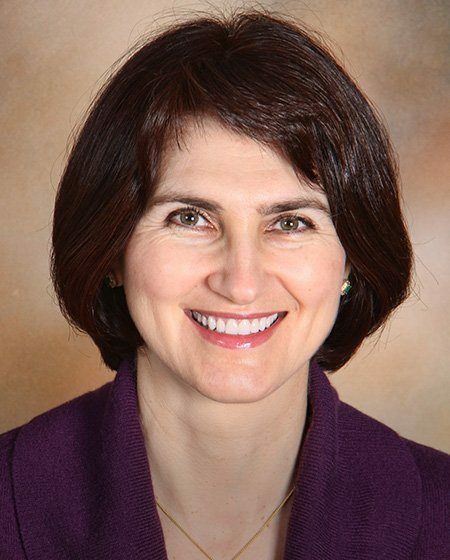 Dr. Olsen makes every effort to see emergency patients on the same day as their initial call, and after-hours treatment can be arranged as well if you truly need immediate attention.